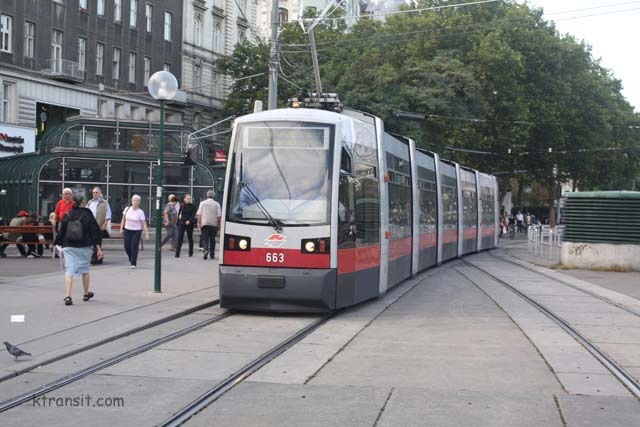 I had a business trip to Vienna in October 2009 with no pre-planning for transit riding. I only got to Vienna, so that is the only city see unfortunately. The good thing is there is a lot to see in Vienna! !